Michael, Now And Then. . HD Wallpaper and background images in the michael jackson club tagged: photo. 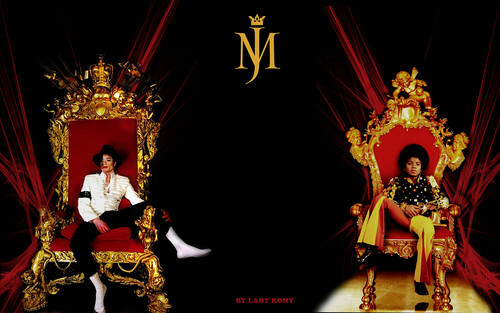 This michael jackson wallpaper contains trono. He can't help the fact that he got vitiligo and lupus, and was purposely burned on 1/27/1984 for the New Year. It's not his fought that he was plotted against. By the way, I like the Michael on the right. Even Michael himself did. This video explains it all, it speaks for itself https://www.youtube.com/watch?v=QGkDobXMOx­g Also the reason why he loved Peter Pan so much, because he wished he could be the MJ on the right forever. He he, I love MJ.